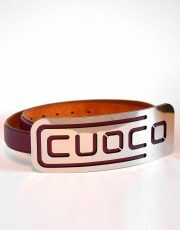 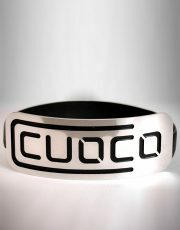 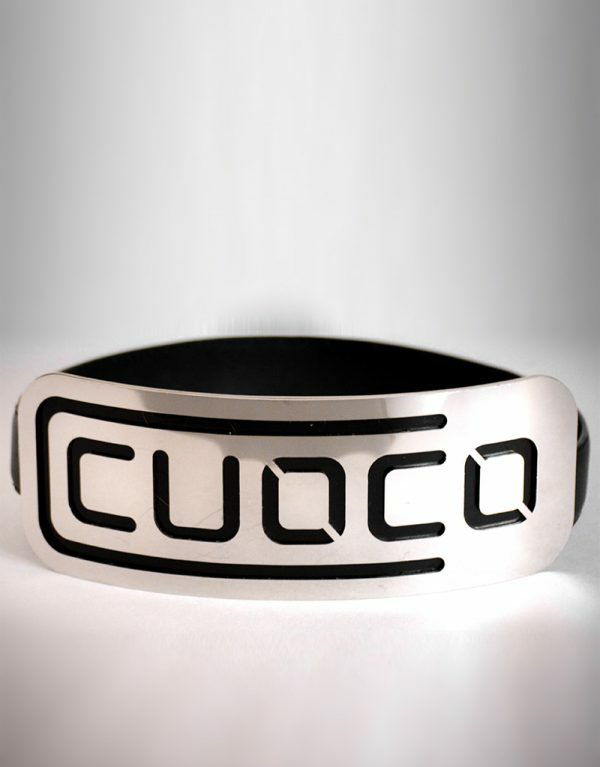 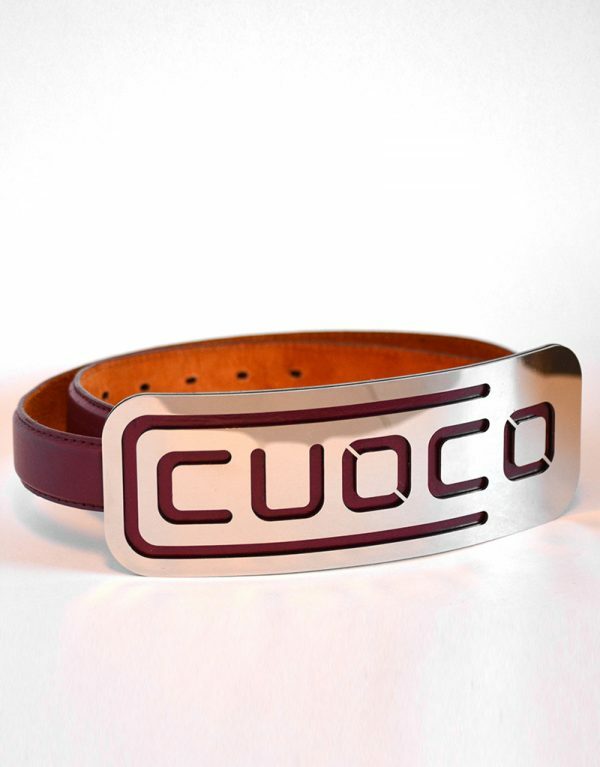 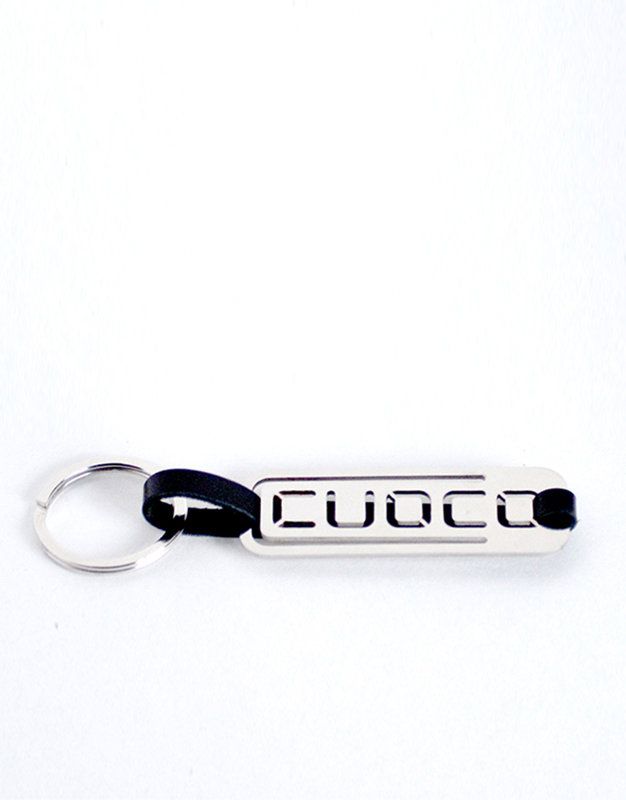 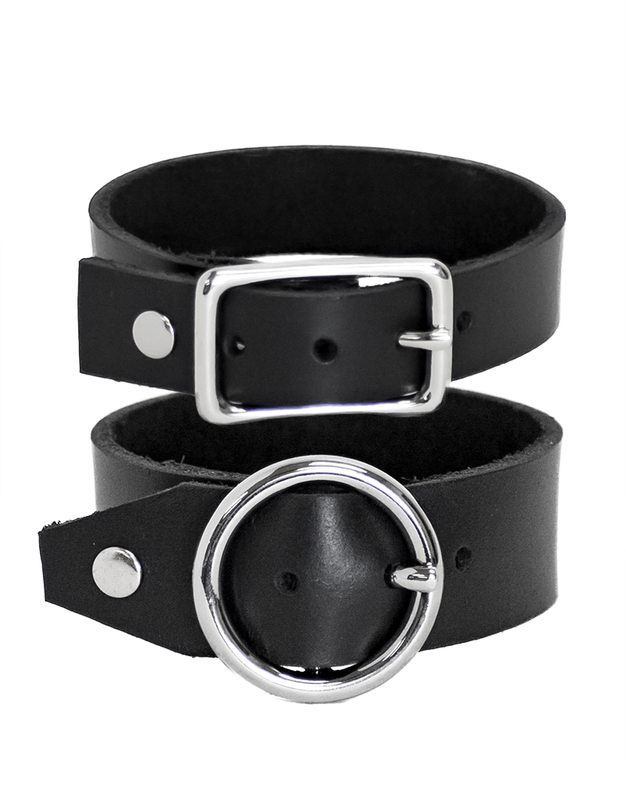 CCUOCO Belt: Leather belt with laser cut stainless steel mirror finish buckle and stainless steel belt mounting hardware. 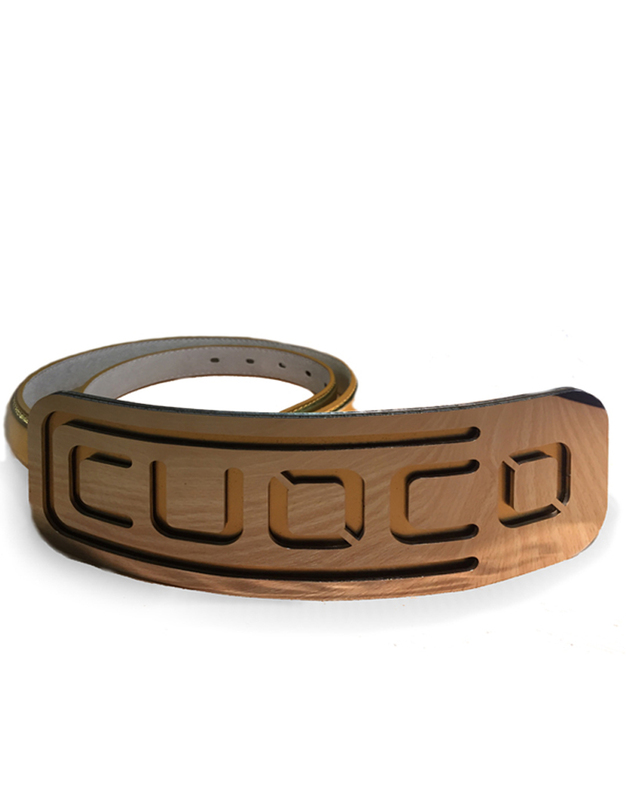 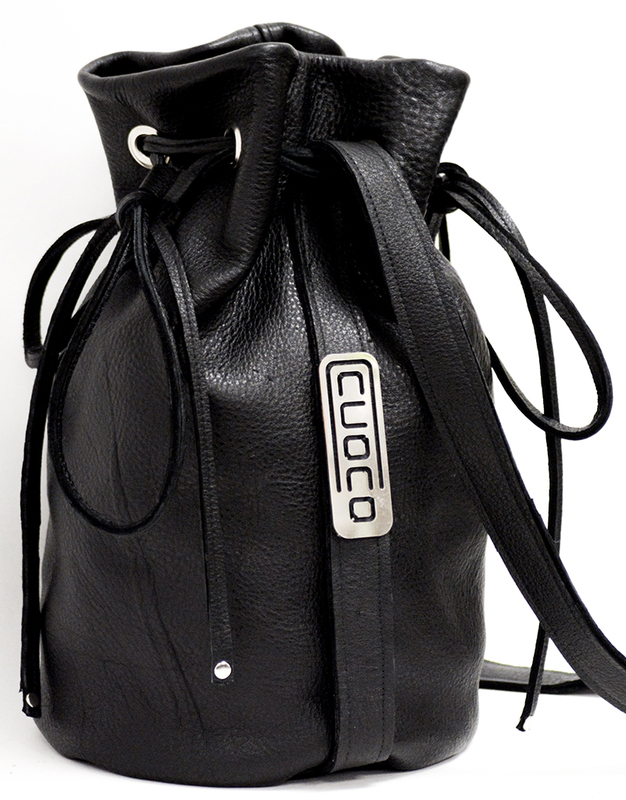 This product is a bespoke hand made item, individually constucted to order: For other belt options, stainless steel finishes or inset colours, please email sales@ccuoco.com. 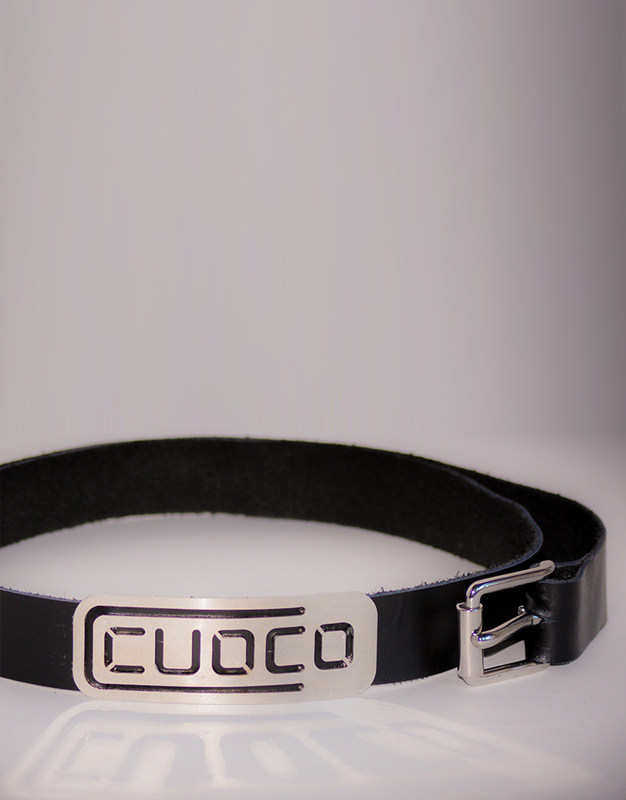 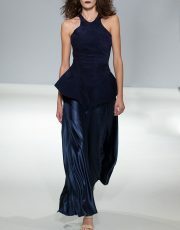 Belt: To order. 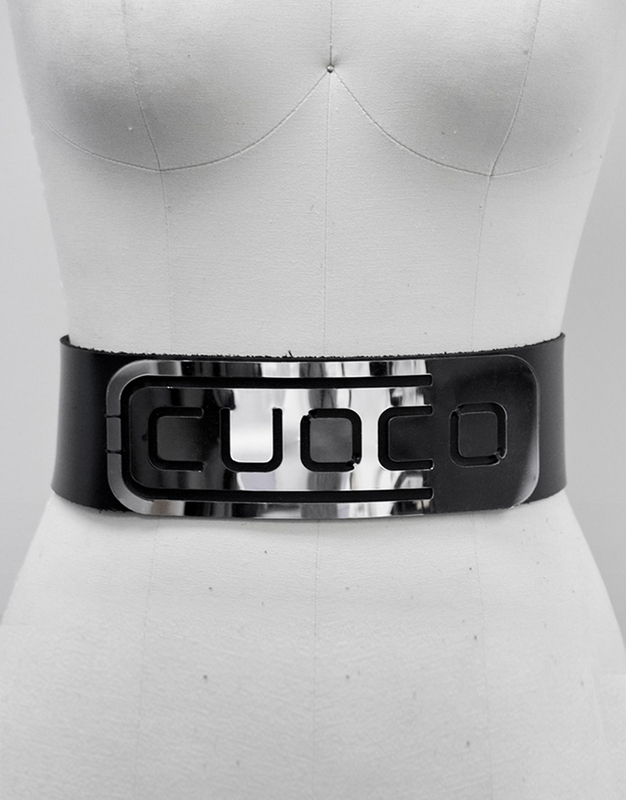 Please indicate your waist size when placing an order in the comments section during checkout.